The Japan Junior International took place on the 22nd and 23rd September in Yokohama. 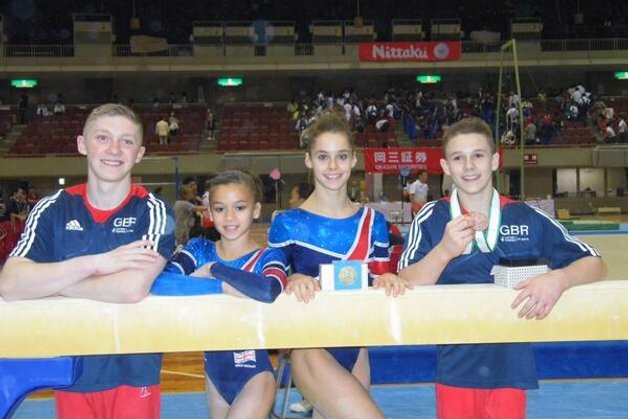 Britain sent four of its top junior artistic gymnasts to compete against some of the world’s best. 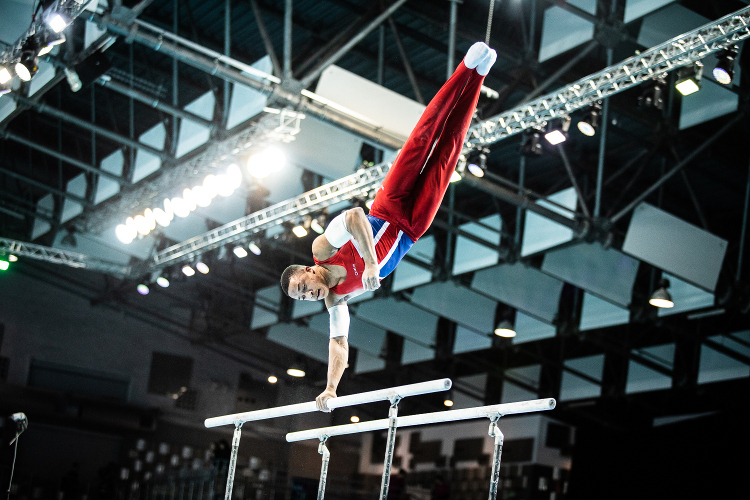 Past competitors of this event have gone on to take world and Olympic titles at senior level, therefore the 2013 competition was much anticipated with many looking out for the future stars of Rio 2016. 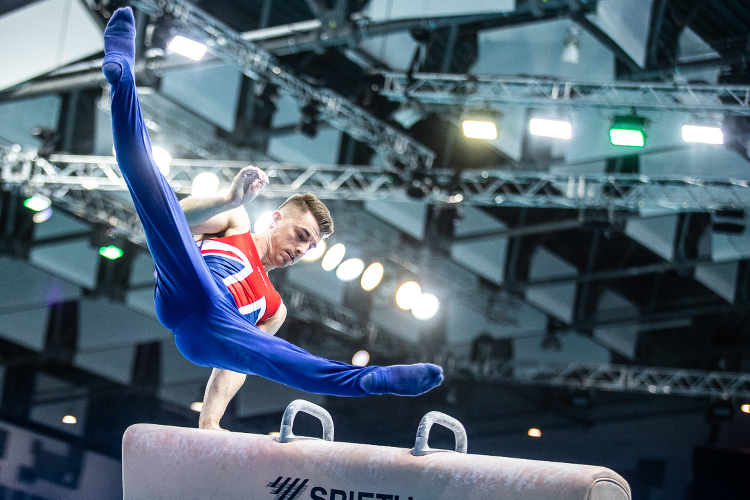 Brinn Bevan and Nile Wilson flew the GB flag for the men. Brinn took bronze in the all-around competition (84.800), with Nile in 5th (83.300) after an unfortunate mistake on p bars. In the event finals, Nile bounced back and took gold on the pbars (14.650), with Brinn taking bronze (14.375) and a further bronze on the rings (14.000). In the women’s section, second year British Espoir gymnasts, Catherine Lyons and Georgia-Mae Fenton looked to make their mark. 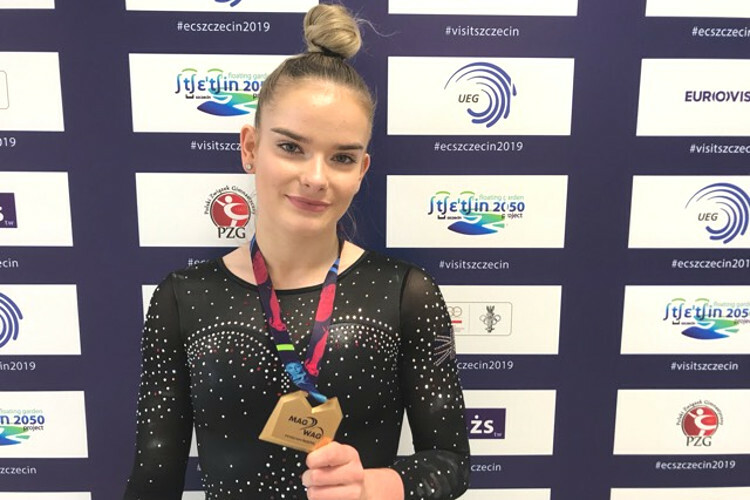 Fresh from taking six gold medals at the UK School Games, Catherine finished in a fantastic 8th place in the all-around competition (54.800) and took an impressive 4th on the beam (14.100), 6th on bars (13.250) and 7th on floor (13.325). 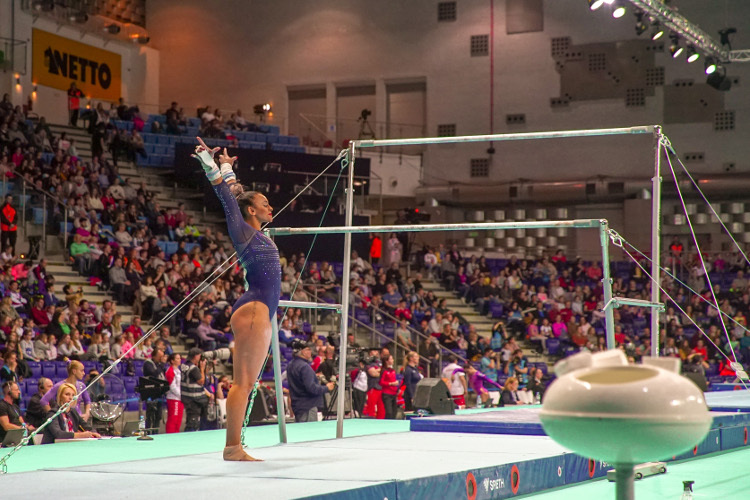 Georgia only competed two pieces but successfully made the bars final where she finished 7th with 13.025. Both girls did extremely well considering some of the other competitors are up to two years their senior.